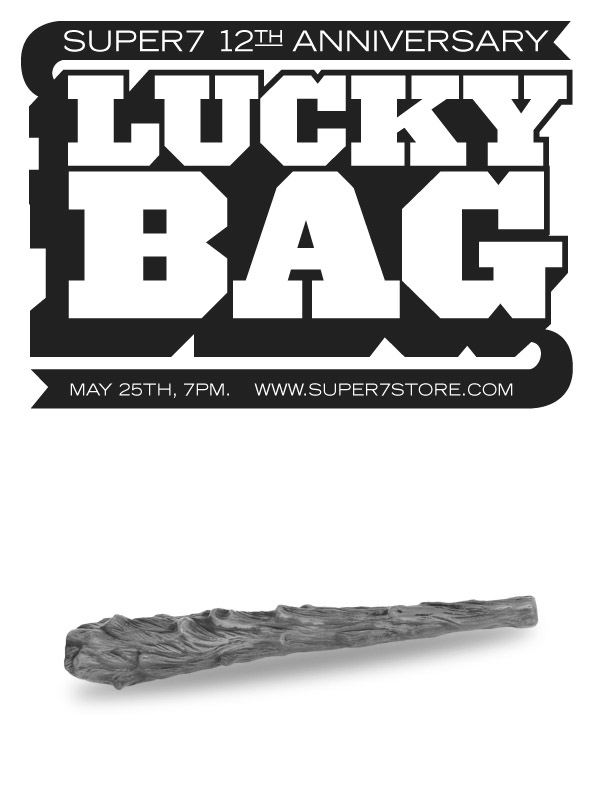 The Super7 12th Anniversary Lucky Bags are the biggest and craziest yet! Who knows what you will find inside? Signs point to brand-new sculpts, one-off custom painted figures, D.O.A figures, test-shots and more!